The stage is set and all unfolds exactly as it has been written and is foretold. As pawns on a chessboard the players take their positions, although oblivious to My Supremacy over all the earth. Nothing occurs outside of My perfect will or My consent. I have spoken to My end-time prophets and do confirm that this, your generation will see My return. Events come now in rapid succession and the chaos in every aspect of life escalates. As was done in the beginning now all will be made undone. To know the beginning is to know the end. I AM a God of order, and I AM will bring order out of chaos. Just as all was so intricately knit in its formation, it must be unraveled and loosed to be made new again. I AM will leave no stone unturned. The magnitude of what is unfolding is unlike anything ever witnessed on this earth before now. Every nation without exception will be impacted by My judgements. I AM come to make war and to establish justice. My Robe runs crimson with blood. The heart motive of every soul will be exposed to the brilliance and radiance of My presence. Therein the choice is made. Many will fall to their knees in humility and repentance when in the presence of Almighty God. Some will continue to choose eternal death. All have a choice. I AM forces no one to love Me. You need not fear the terror of the night however My chosen, for I AM has established Myself in and through you as you have enthroned Me upon your heart. I AM requiring now that you come together as One Body, One Spirit in Me in complete unity across the lands, anchoring My Glory which now rests upon My Bride, My Beloved. 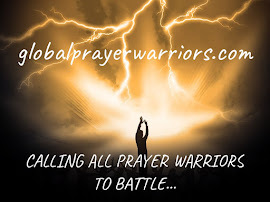 The ransom has been paid and you must climb upon Me the ladder to access the resources and storehouses of blessing that My end-time army requires to remain fully engaged and powerful in Me for all that is coming to pass. Pray unceasingly, remain sober and alert. Be courageous and walk in complete faith and victory. Your obedience will assist many in coming home to Me. My peace remains always with My Beloved, My Heart.. Daughter of the most High God, listen while I speak. Allow Me to soothe the pains and the sorrows of this life and bring you deeper into Me. Blessed are you who are persecuted for My names sake, for yours is the Kingdom of Heaven. You walk a lonely road and so much of the time you can not see the path illuminated ahead of you. You walk amongst dangerous territory, it is all around you. 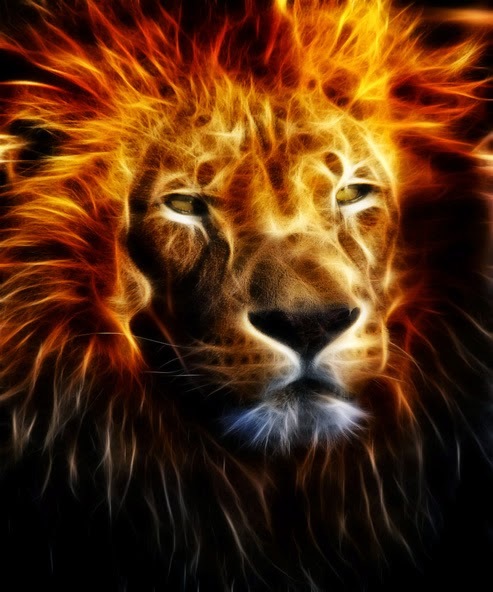 I come not as the Lamb now but as the roaring Lion of the Tribe of Judah, come to divide truth from lies, light from dark, the faithful from the unfaithful. My Sword of Truth will penetrate every heart on this planet as I overturn all things. The hidden thoughts and actions based in pride and selfishness, vanity, greed and lust will be exposed. I will cause the mockers and the scoffers to choke on their own words. Their arrogance will be their demise. I know your pain dearest one, for I too suffered betrayal, deceit, and mockery. I allow nothing to be experienced that I have not already overcome. It is through these tears of sorrow for this great separation of loved ones that your faith will be made stronger as I use your broken and contrite heart to win the lost back to Me. You must bleed love as I did. Turn the other cheek. Pray for your enemies. It is only this way that My victory will be made manifest in your life. Love conquers all. Love covers a multitude of sins. Lead them back to Me by example no matter what the cost. Despair not child for all else is fading away, but I will never leave you or forsake you. The signs are everywhere child and increasing in intensity moment by moment. I am coming for My Bride. You are Mine, you are My Beloved and so very soon I will bring you home to Me. Be anxious for nothing for the King of Kings and Lord of Lords has chosen you for His Bride.